During 2007-2009, I managed a project to compile and produce a history of the Association of International Petroleum Negotiators (AIPN), in celebration of the organization’s 25th anniversary in 2007. The AIPN is a professional association of individuals who specialize in negotiating international oil and gas deals. It evolved from a Houston-based “lunch club” in 1982 to a truly international association with regional chapters and meetings around the world by the turn of the century. In drafting and championing the use of “model contracts” — in areas such as confidentiality agreements, joint operating agreements, and farmout agreements among others — the AIPN transformed not only itself but also the very conduct of the international oil and gas business. 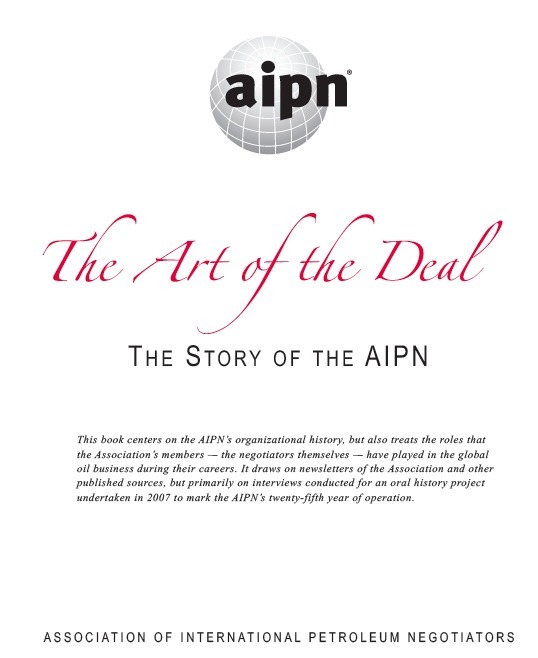 To produce this history, I conducted oral history interviews with thirty-three people, including twenty-two of the AIPN’s twenty-eight presidents, in addition to others who helped shape the association. 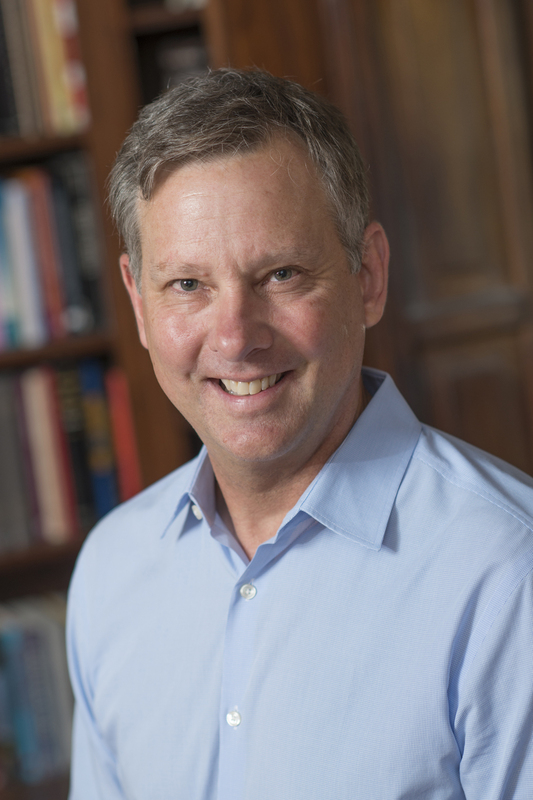 Tim Walker, a Ph.D. student in American history at the University of Texas-Austin, pulled together a lively narrative from the interviews.